↑ Roush, Wade. 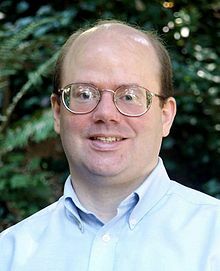 "Larry Sanger's Knowledge Free-for-All". MIT Technology Review (in ଇଂରାଜୀ). Retrieved 30 July 2018.